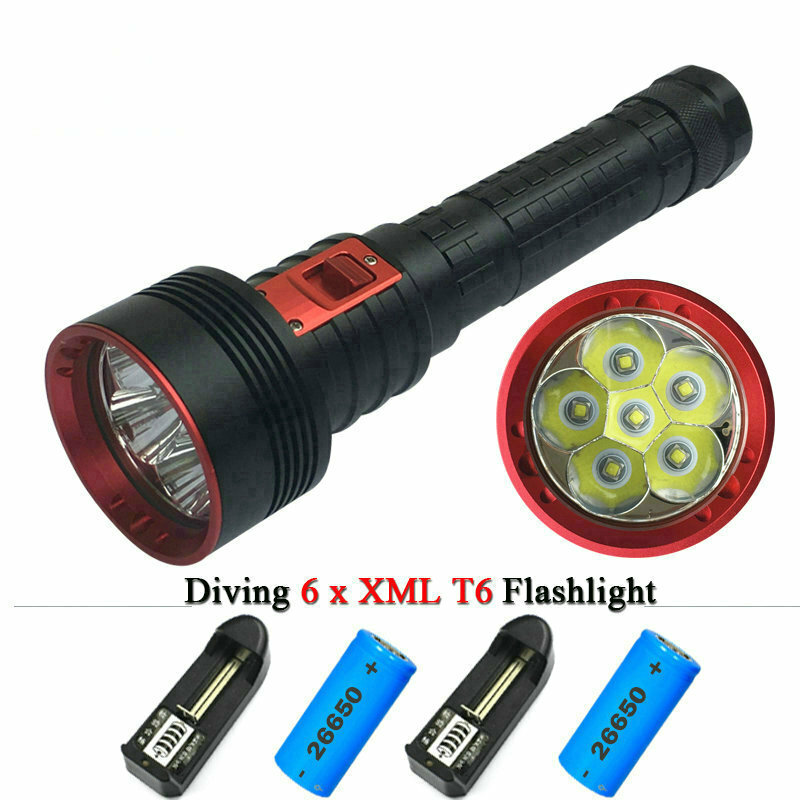 For users looking for an overpowering torch and tiny with a normal battery. 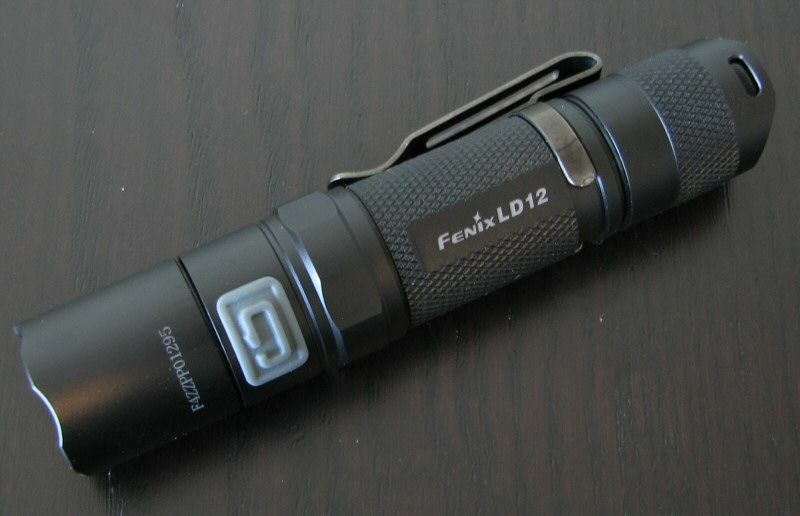 It produces 132 lumens of a white light and wide. 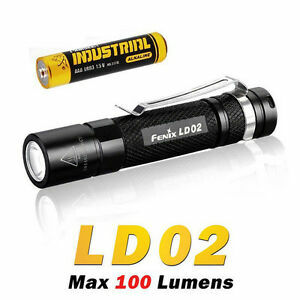 50 grams, 10cm * 2,1cm, 1 AA battery LR06 for a record battery life of 34h at low power and 1h30 at full power (132 lumens). 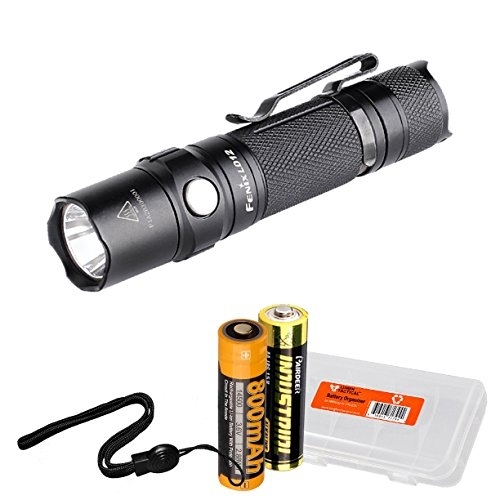 It accepts rechargeable batteries. 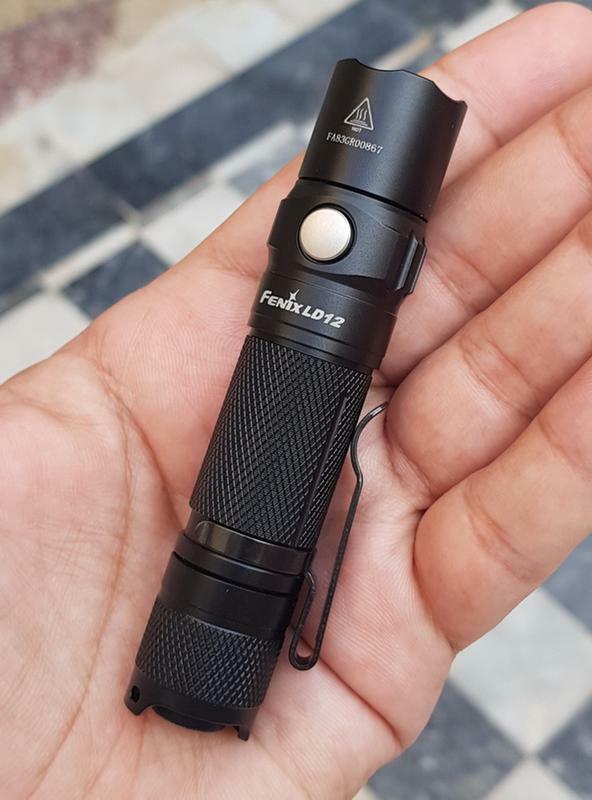 There is no more powerful in this small size with a standard stack. 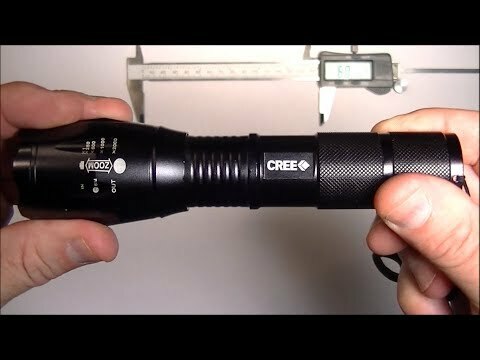 Its scope Is impressive, especially considering that this torch feeds on only one AA battery and is only 10 cm long. 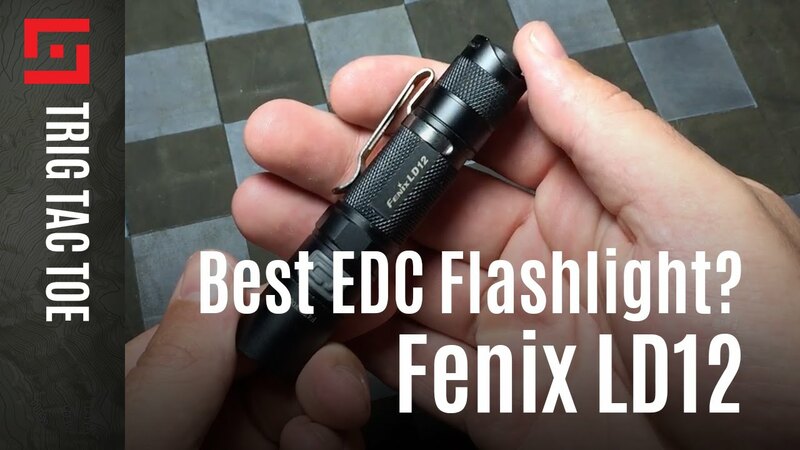 The performance of more than 130 lumens makes it an ideal tool for those times or seeing more clearly is a priority, and 9 lumens is ample enough when energy conservation is not negotiable, or the spot does not require An important lumen. 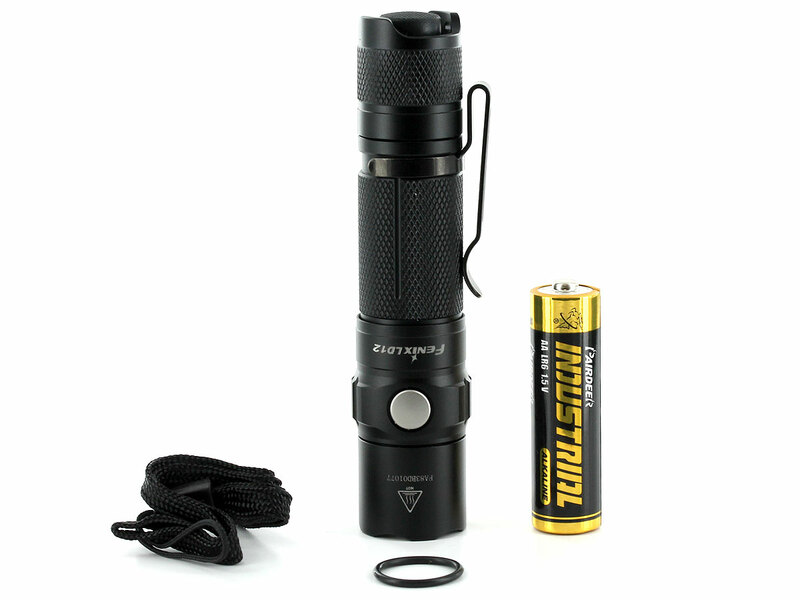 As for the other modes, the stroboscope (turbo mode), gives an additional tool when self defense. After some tests, it is impossible for me to move towards the light without having to protect my eyes, and it is impossible for me to distinguish the silhouette of the person in possession of the lamp. SOS mode may be useful in some situations, but it remains a secondary application. 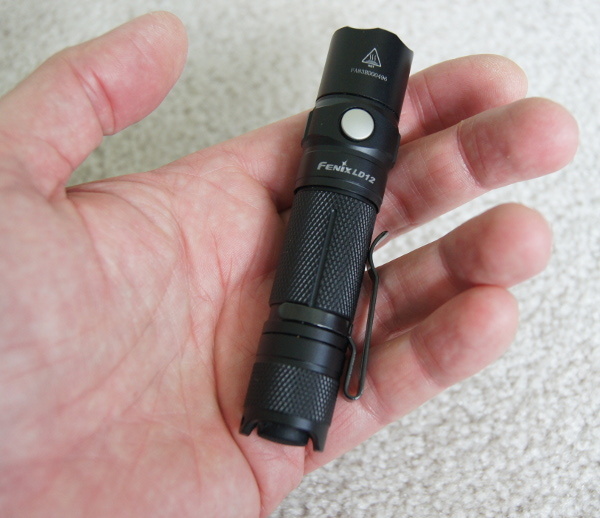 The lamp fits perfectly in the hand, and the “click” of the switch button makes the operation tactile and audible. 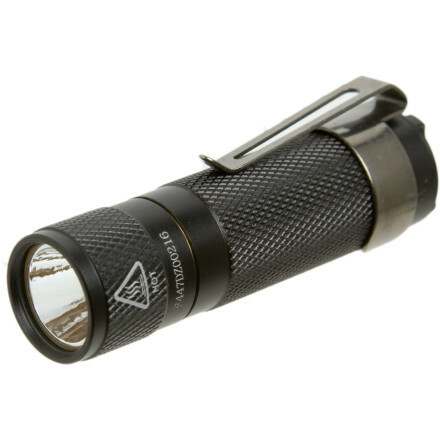 The switch is protected on two sides by the aluminum body, preventing the torch from lighting up in a bag or in the pocket.